A hybrid between a lipstick and gloss, our Creamy Lip Stain is a new kind of lip product that applies smooth and creamy like a gloss and sets with a matte finish. 20% off with code IPSY20CL until 3/31/15. My thoughts: I liked the color and how it felt, but I didn’t love the taste on my lips. I have so many lip gloss products and it’s the product I tend to use the least! The World’s First TAP ON + WIPE OFF Reverse Action Under Eye & Orbital Eye Treatment. 30% off with code IPSYFEB30 until 3/31/15. My thoughts: It looked pretty gross when I applied it, but the skin under my eyes felt smoother after removal. I would definitely not spend this much on a product like this one! 30% off with code ipsy30 until 3/31/15. My thoughts: I like it! 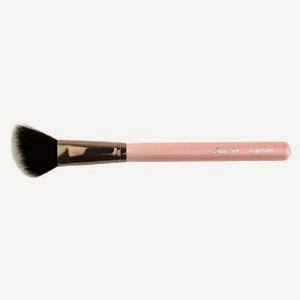 This is a great price for a brush like this one that works well and feels nice at the same time. 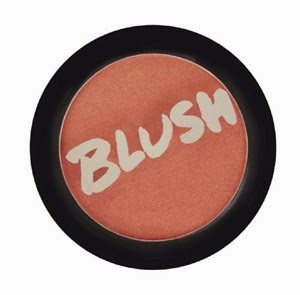 ModelCo’s BLUSH Cheek Powder creates a beaming, rosy glow to brighten every complexion. The micronized color pigments and luxurious, pressed powder delivers a sheer, natural radiance that lasts all day. 20% off + free shipping on orders $39+ with code IPSY20 until 3/31/15. My thoughts: This blush is surprisingly bright – you really need to control how much you put on! I like how it looks though! 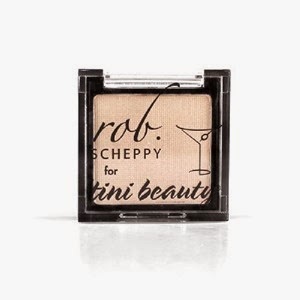 The must-have shimmering beige powder shadow from the palette designed for ‘Tini Beauty by Hollywood makeup artist Rob Scheppy…the perfect shade to highlight brow bones, add dimension to lids and illuminate the eyes. 40% off + $5 Shipping + Free Nail Polish with order with code IPSYEYES until 3/31/15. 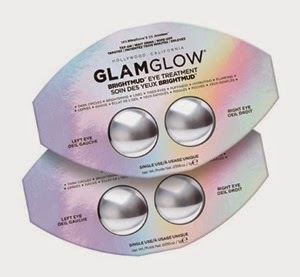 My thoughts: I love shimmery eyeshadows, so I’m enjoying this one! Once again, I pay $10 a month for these bags. I love seeing what comes my way each month! The value received this month was $49.84, a nice value! 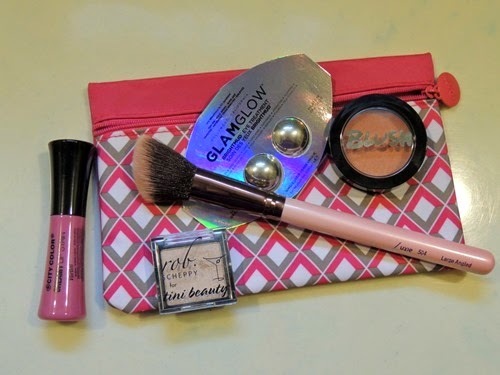 My favorite items are the blush and eyeshadow.